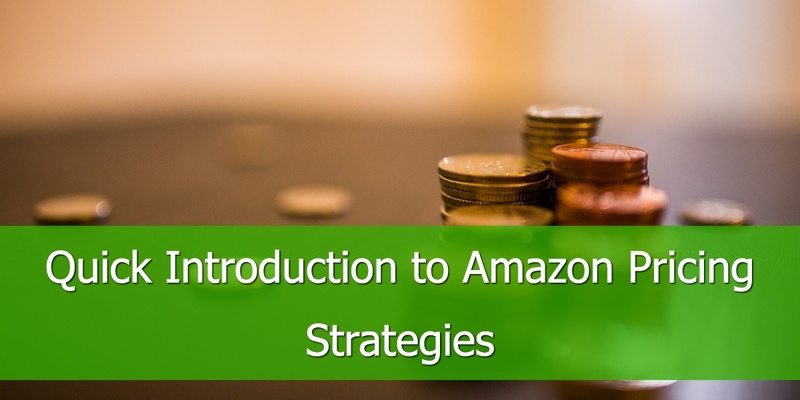 For years Amazon has remained a top player. 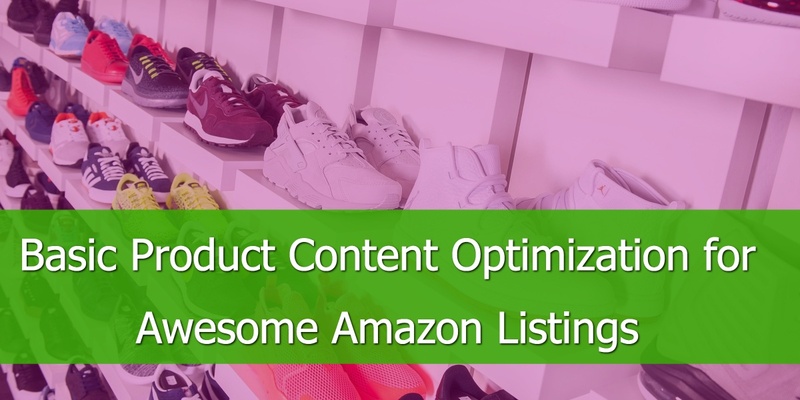 Boasting a huge range of products, Amazon prioritizes customer response and experience. It's no surprise they saw 27% growth in 2016 which overshadows eBay’s 5% growth in 2016. Amazon more than doubled items sold, third party sellers saw record breaking sales and Fulfilled by Amazon (FBA) sellers grew 70% in 2016 compared to 2015. This needs to be both effective and adhering to Amazon’s image requirements. The image itself is not taken into consideration when calculating your product’s position in the SERP. However, better images are more likely to lead to more sales. The main things to bear in mind are your product image should be clear, accurate and a good quality representation of your item and stay within Amazon’s guidelines. Main images may only have a pure white background. 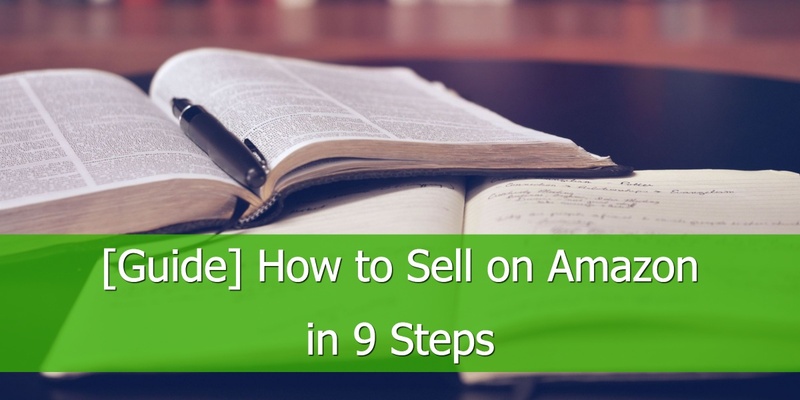 As a seller, it is fairly easy to assign your product to a category when adding a product to Amazon’s listings and it has a profound effect on your rating. It is essential to be in the right categories so buyers can find your product with ease and the impressions are directed towards the right audience. This may seem basic. However, it is very easy for a seller to get caught up in the excitement of listing their new item. Sellers are often tempted to pick a category that ‘sounds about right’ - rather than looking into it properly. Do not be tempted by the easy option of selecting ‘everything else’ when your product does not feel as though it is fitting into a category correctly. There are two types of categories; open categories and categories requiring approval. 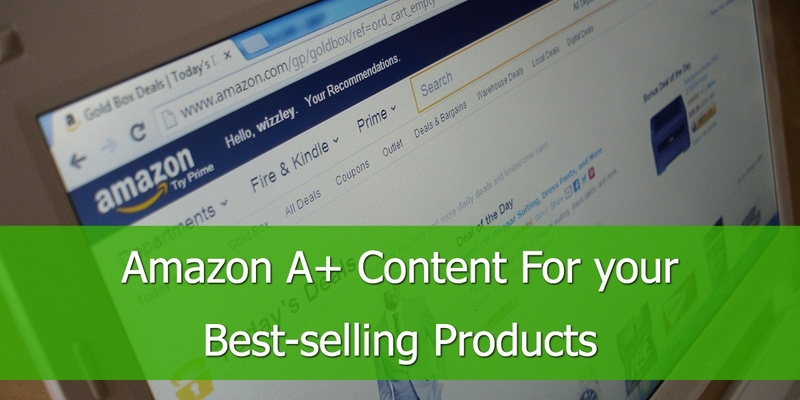 Open categories allow items to be listed without approval from Amazon. There are currently over 20 of these and some will only allow new products to be listed. The categories requiring approval can only be utilized by sellers using the ‘Professional Selling Plan’. 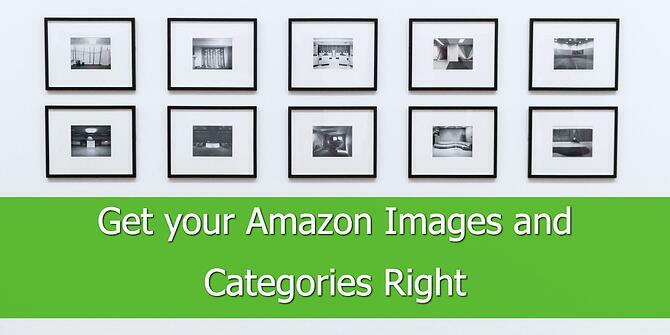 These categories are limited so that only sellers that meet Amazon’s product and category requirements can sell within these categories. Here are some quick ways to figure out what category your product should be in. 1. Do a product search - what category are your competitors using? What are similar items listed under? A fairly basic product search on Amazon should give you a good idea what category is for you. 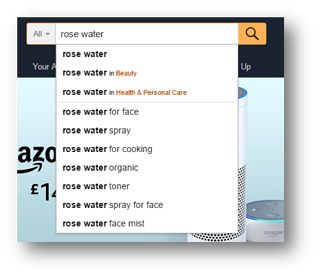 For example if you were selling rose water, typing it into the search bar has brought up suggestions of the ‘Beauty’ category or the ‘Health & Personal Care’ category. 2. Use keyword software – keyword software tools, such as Jungle scout, aim to help you find out more about the competition on Amazon. With this tool, it splits out the results by the categories your competitors have listed their products in. 3. Use “Search for your product’s category” - this is in the product listing and gives you fairly strong suggestions as to what category you should be listed in. More often than not, where there is a fast-mover item (items that typically get bought without a lot of time taken to consider the item), there may be a smaller amount of imagery. So for example, when looking at items within the grocery category, you may see somewhere between 1-3 images more often than products with more images. Whereas this refrigerator has 7 images. Add a little as these products are bought quickly with little-to-no deeper consideration. The customer is less likely to look past the first image, and even less likely to look past 3 images. In this case, it would be highly beneficial for these product to possess a particularly strong primary image. Typically, when there is less intent to commit to an item from the customer, for example when purchasing an item which requires research or has a high cost price, they are more likely to look further into the imagery. Fully optimizing your products by implementing optimum product content, categorizing your product correctly, using the best images, utilizing product management tools and ensuring your price competes as best it may seem like a lot of hard work. Remember Amazon dominated 2016 as an online retailer and it does not look like it will be slowing down anytime soon.